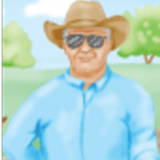 Born in Michigan and raised on a working farm, T.W. 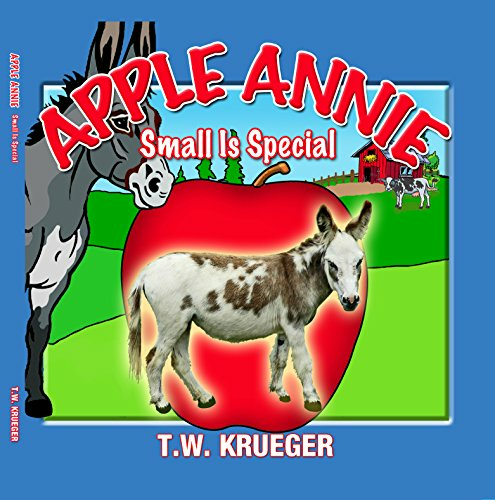 Krueger developed his love and appreciation for animals at an early age. 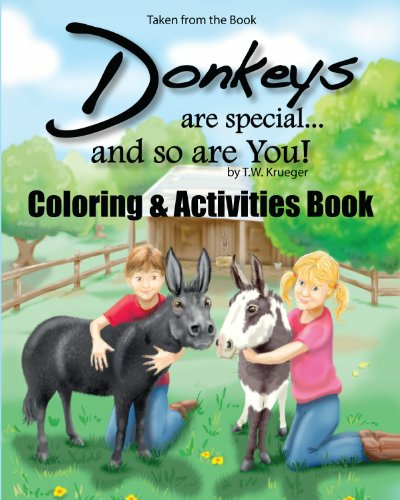 The companion coloring and activities book is taken from the book Donkeys Are Special and So Are You! Kids young and old are now able to color their favorite donkey characters and complete fun activities that follow the nine short stories. 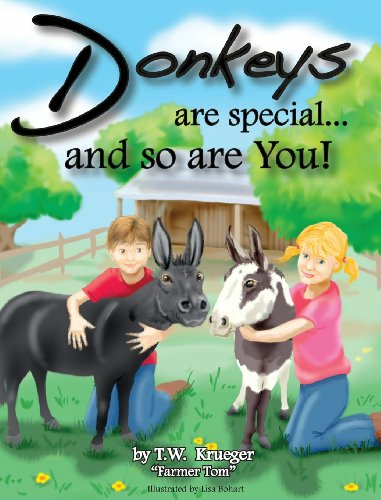 Tom's purpose for writing this book is to share his love of miniature donkeys with children and to show them how situations in their lives are similar. Donkeys Are Special and So Are You!